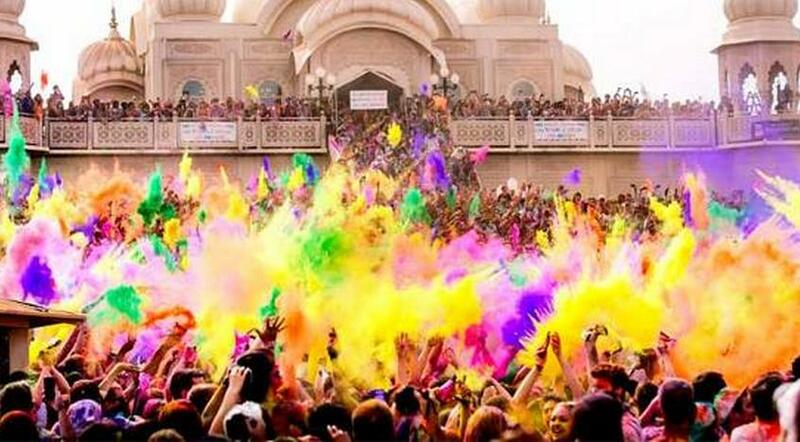 Holi is round the corner and the countdown has already begun to the most awaited part of a Jaipurites life.So gear up to be a part of these incredible holi parties which will be painting the town red this Holi !! Enjoy an open air music festival with a touch of Bollywood. Pre-passes and family passes are also available. Music, Dance, Fun and Colors off course! Join this amazing party and be a part of the moment! Early Bird Tickets are available at Rs. 500 each. Celebrate the festival with a perfect come back of rain parties, Bollywood, electronic dance music, commercial tunes. Hosted by Rajasthan Tours and Travels, enjoy this special holi bash. Be a part of the essential Indian culture and join to feel the true meaning. 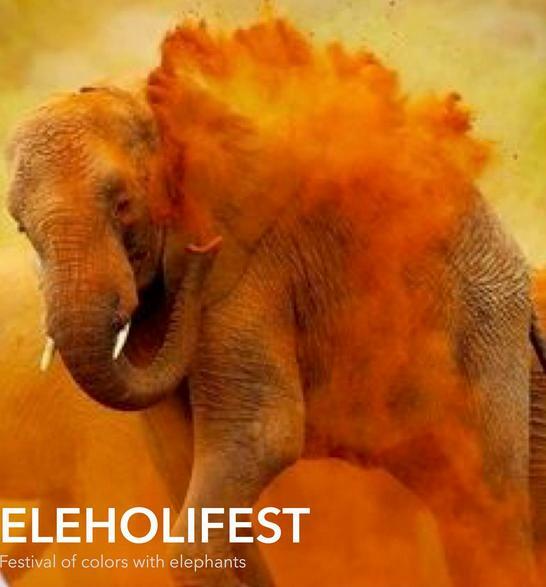 Elephant+Holi – Join this new and super thrilled event with super lively activities. The Narain Singh Hotels Pvt Ltd & R.S. 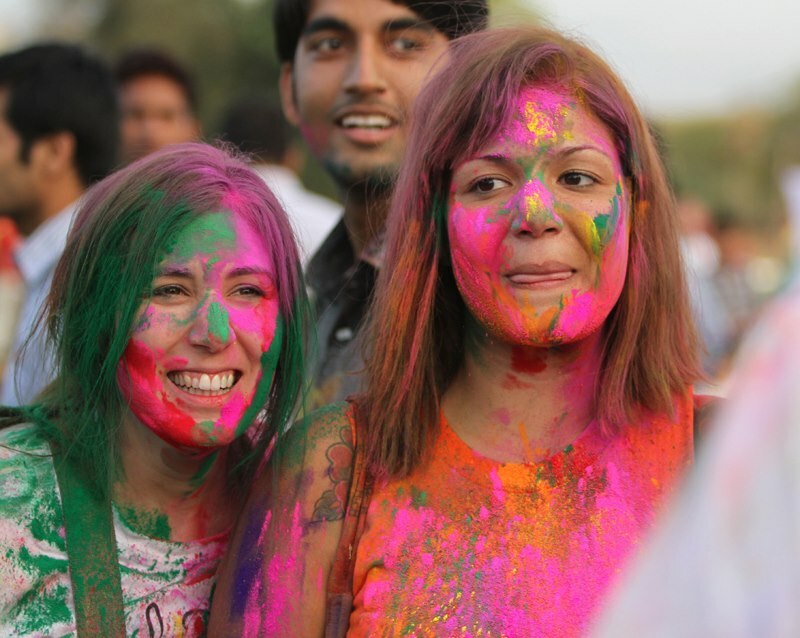 Eventz invites you to the colorful festival ‘Holi Music’. So Say out Loud – Bura na Mano Holi hai and share it with your friends to join the PARTY !